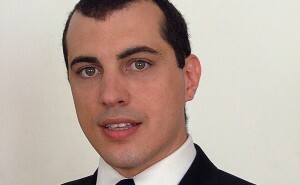 Bitcoin evangelist Andreas M Antonopoulos has appeared before the Australian Senate as part of an inquiry into the local treatment of digital currencies. The prominent bitcoin ‘guru’ made the case for bitcoin, saying that its unique architecture and payment mechanism had important implications for network access, innovation, privacy, individual empowerment, consumer protection and regulation. “Secondly, the bitcoin industry can establish Australia at the forefront of the next wave of innovation of financial services. A wave that can extend financial services to more than two billion people throughout Southeast Asia, who are currently unbanked,” he continued. Before that, however, he came to Australia as a political refugee, an opponent of what he called the “Iranian regime,” and was even interviewed by Australia’s ABC network in 2001 as part of an ongoing anti-Iranian propaganda campaign. 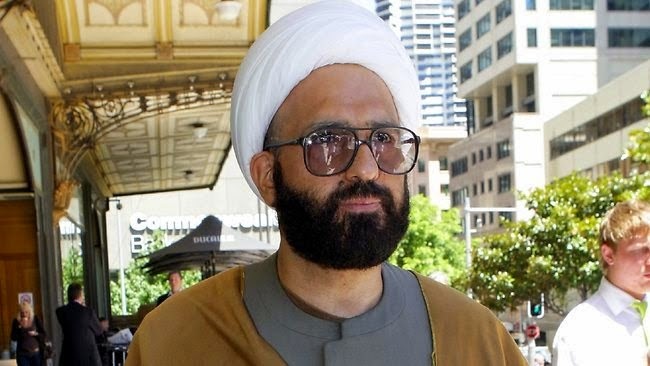 It has been revealed that long-time agitator, alias “Man Haron Monis,” also known as “Manteghi Boroujerdi,” was the suspect amid the so-called “Sydney Siege” hostage crisis. 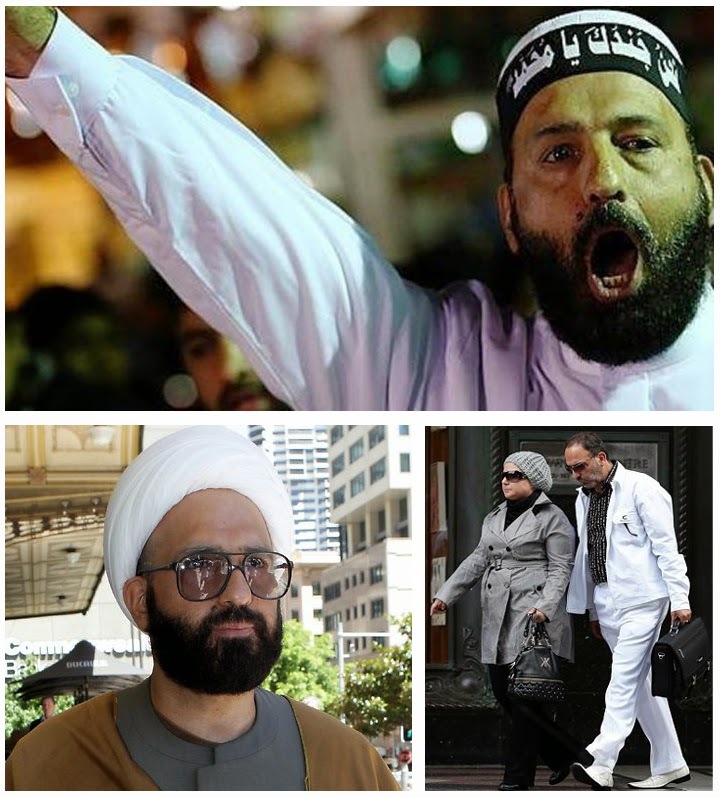 Monis/Boroujerdi claims to be a Shia’a religious leader and is often seen in press photos dressed as one. Neither Islamic nor a state, ISIS is led by US, Israeli, and Saudi-backed Wahabi terrorists, promoting a perversion of Sunni Islam – the bane to both genuine Sunnis and Shia’a worldwide and against which both the nations of Syria and Iran are fighting. Monis/Boroujerdi rose to infamy amid two notable incidents – one being his involvement in the stabbing death and burning of his ex-wife – the other being his controversial campaign of sending hate-letters to the families of dead Australian soldiers killed during the invasion and occupation of Afghanistan. The latter was used extensively to stir up division across the pro and anti-war political divide. Another embarrassing chapter has unfolded for Western intelligence and security communities in the wake of the so-called “Sydney Siege.” The suspect named by the media as “Man Haron Monis” also has gone by the names “Manteghi Boroujerdi” and “Mohammad Hassan Manteghi” and was an individual now confirmed to have long been on the radar of the Australian government, media, law enforcement, and court system since his arrival on Australian shores almost two decades ago. Claiming he was a “lone wolf” attacker whose violence and extremism could not have been foreseen is betrayed by an extensive criminal record including murder, preceded by the suspicious circumstances that brought him to Australia to begin with. He fled Iran in 1996 for unknown reasons, claiming in a 2001 Australian ABC interview that he was formerly of Iran’s “Ministry of Intelligence and Security.” He claimed in the same interview to have been in contact with the UN about “secret information” he had regarding the Iranian government. …we can say Australia, Canada, England, USA, so many western countries, they are religious societies. They don’t say ‘We are religious’, but in fact the spirit of religion, we can see the spirit of religion in these societies. And some other countries in the Middle East, in Asia, they say ‘We are Islamic’ they have a name of Islamic, but in fact they are not religious societies and religious governments. Whenever I walk in the street, whenever I go out in Australia, I feel I am in a real religious society. I don’t want to say it is perfect, we don’t have a perfect society on the earth, but when we compare, if we compare Australia with Iran and other countries in the Middle East, we can say it is heaven. The Sydney Siege has come and gone, with what looks like another example of a known nut case who let out on the streets by the Security Services, only to reek havoc on the community. 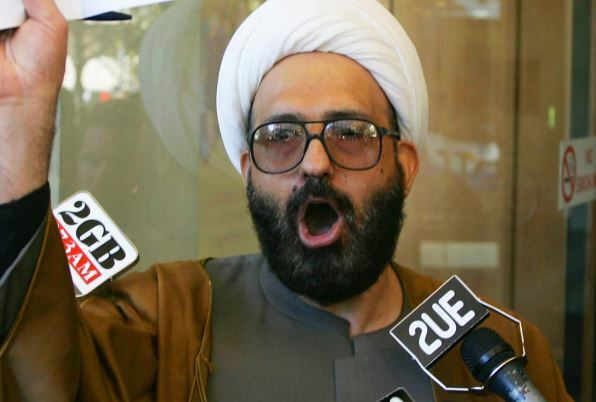 Australian SWAT police ended the 16-hour hostage standoff started by 50-year-old self-styled, Iranian-born Muslim ‘cleric’, Man Haron Monis, as police did a blitz-style assault on the Lindt chocolate store in Martins Place in Sydney. Terror actor Monis played the role of shady ‘Sheikh’ in Australian media long before the incident yesterday. Monis is said to have a very long and disturbingly long criminal rap sheep which includes among other things, multiple counts of sexual assault, and an accessory to murder charge. He was also a local media darling, well known to local press and on social media playing the role of ‘Sheikh‘, including a role in a publicity stunt where Monis wrote inflammatory and insulting letters to Australian troops and families of troops who served in US wars in Iraq and Afghanistan. Critics are raising questions as to whether or Sydney police intelligence unit were involved in ‘managing’ Monis as an informant, or whether or not he was being supervised by a government psychologist and taking SSRI anti-psychotic medication. Even Prime Minister Tony Abbott admitted that Monis was “well known to authorities” and had a history of “extremism and mental instability”. Incredibly, Monis was allowed to roam the streets on bail instead of being detained in a secure criminal or mental facility – where he clearly belonged. 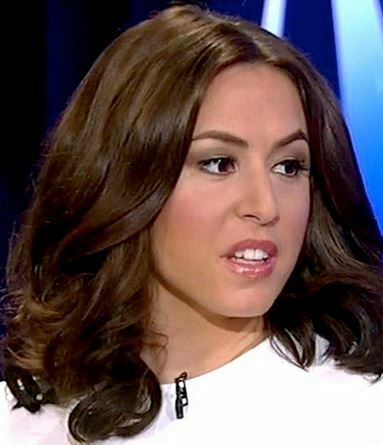 The mere fact that FOX has no actual proof other than hyperpbole, doesn’t stop Tantaros from demanding state-sanctioned fear mongering, flippantly demanding, “I don’t know what the Australian leadership won’t call this a terrorist attack”. The outcome of the siege now focuses on whether hostages were killed by gunman Monis, or died in cross-fire. If it is indeed ruled that hostages were shot by hair-trigger police, government officials will no doubt come under heavy criticism and even embarrassment over the botched operation. VIDEO: Is the Hostage Situation in Sydney a False Flag Operation? BREAKING NEWS: Up to 20 Hostages Held In Sydney Cafe, ISIS FLAGS IN WINDOW! In the Orwellian world of post 9/11 hysteria and the Global War On Terror, speaking truth is a revolutionary act. Indeed, such is evidenced by the fact that speaking out against terrorism is now enough to cause you to be labeled as a supporter of terrorism. At least, that is, in certain instances. This is particularly the case with Mimi Al-Laham, (aka SyrianGirl), a young Syrian woman who has been active on YouTube, social media, and her own website in speaking out about the Western-backed destabilization of Syria. Laham has consistently denounced the death squads operating inside Syria as terrorists and agents of the West as well as identified the so-called rebellion as being nothing more than a Western – organized, funded, and directed campaign against the Syrian government , all documented fact. For more information on this topic, please see my book, The Road To Damascus, The Anglo-American Assault On Syria. However, her statements against terrorism, beheadings, rapes, slavery, and wholesale slaughter have caused her to be labelled as a potential “extremist” and purveyor of “extremist rhetoric.” For that reason, Australian security agencies have been closely monitoring Laham’s online statements and, presumably, much more than that.